If you’re looking for the perfect boutique venue to tie the knot, some of our properties are licensed for weddings. 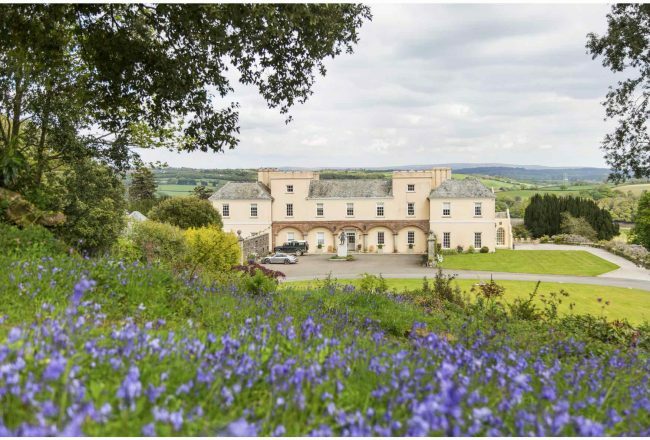 You’ll be able to work closely with the venue to make sure that everything is just as you would like it – with your personal touch combining with the experience of the venue to ensure your guests have a day to remember. 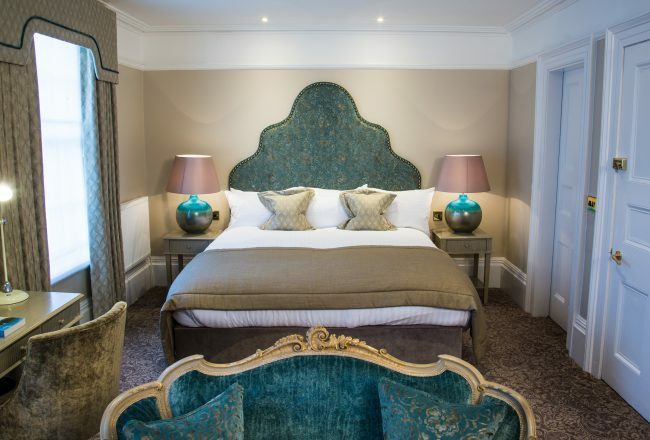 From luxury B&Bs to high quality restaurants with rooms, you’ll be able to spend time with your beloved friends and family in these intimate settings. You can plan to overnight and spend the next day with your guests as you begin your new life together. 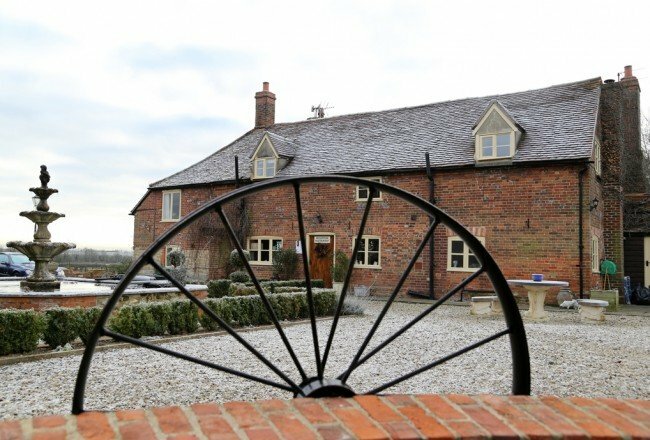 Working farm set in breath-taking countryside on the Oxfordshire/Buckinghamshire border offering guests a choice of award-winning B&B or self-catering accommodation. 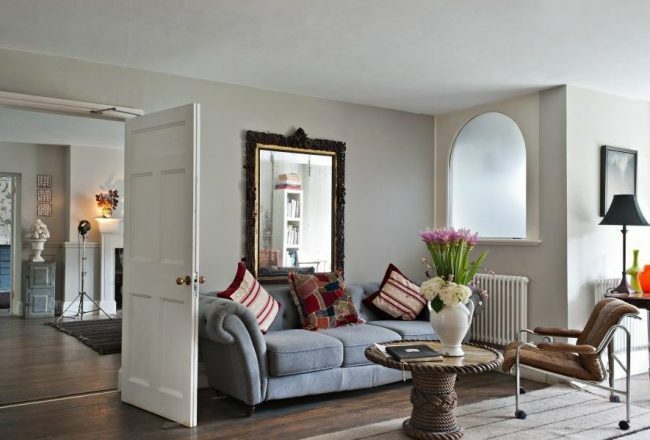 The Old Rectory offers elegant bed and breakfast accommodation in the quaint and picturesque Old Town of Hastings, and is also a romantic wedding venue. 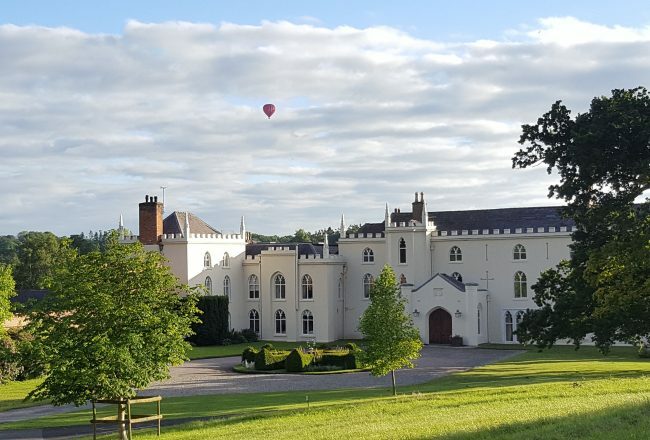 The North Wing, at Combermere Abbey, is a stunning and award-winning B&B; the result of a major restoration project which both showcases the property’s Cistercian origins whilst demonstrating the best of modern interior design. 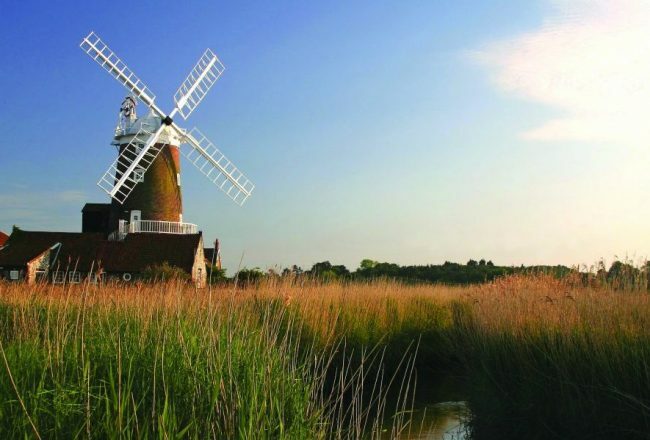 Historic windmill offering unique bed and breakfast accommodation on the North Norfolk coast: Stay in a truly unique and memorable setting with breathtaking views of the sea. 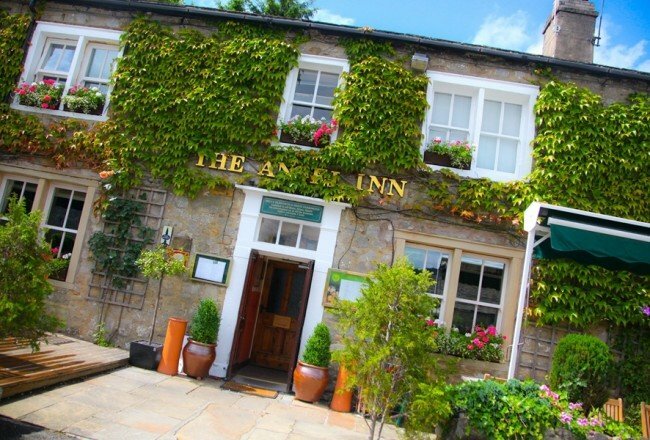 This charming country inn in Hetton, near Skipton offers boutique-style B&B accommodation and wonderful food made with freshly-sourced ingredients. It's the perfect place to sleep and dine, whilst enjoying all that the Yorkshire Dales has to offer.